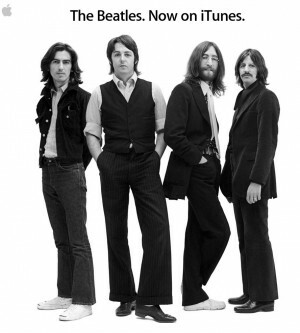 iTunes sells 2 Million Beatles Tracks already! Its been only a week since Apple iTunes had The Beatles as part of their collection and offering. Selling in millions is becoming a habit here at Apple because Apple iTunes said that within its first week of launch, over 2 million Beatles tracks have been downloaded already. Rolling Stone said that more than half a million albums were sold while over 2 million tracks were downloaded. While the album costs approximately £10.99 and each track cost’s 99 pence, which amount to $20 per album and a $1 for a track. There are more offerings apart from albums and tracks, you can buy yourself a complete collection for about $250 approximately. So did you end up buying any Beatles tracks?